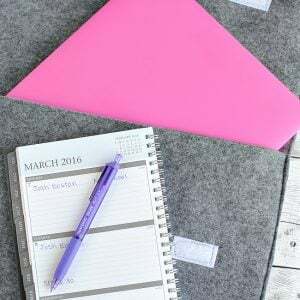 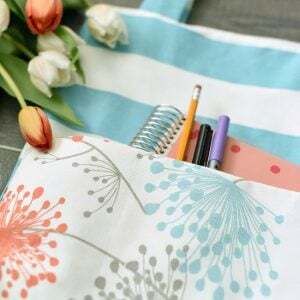 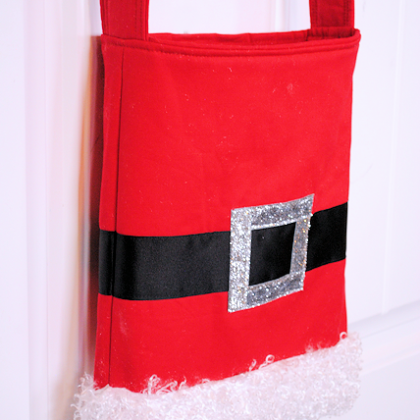 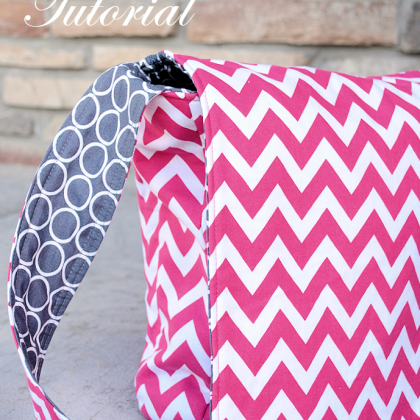 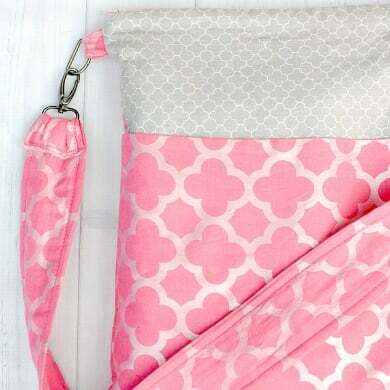 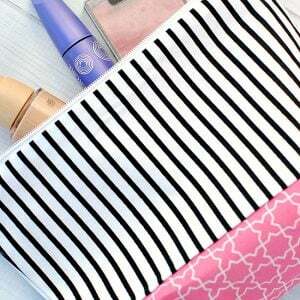 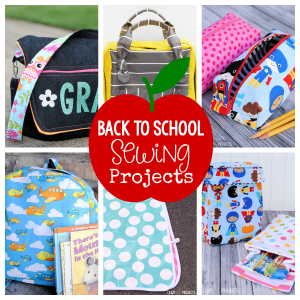 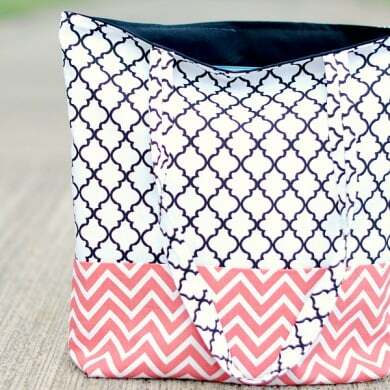 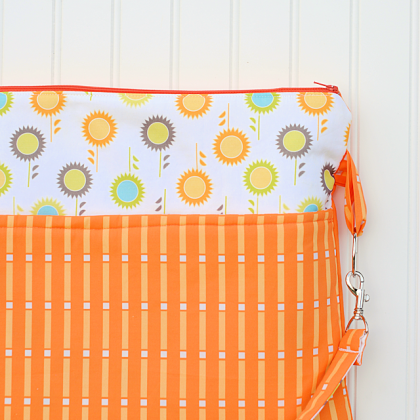 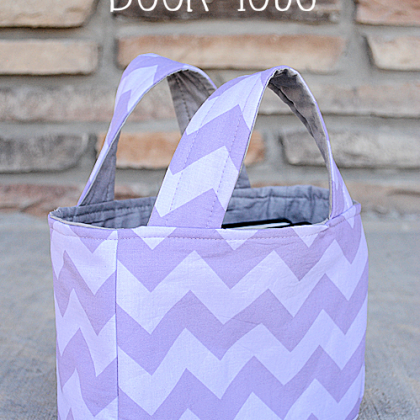 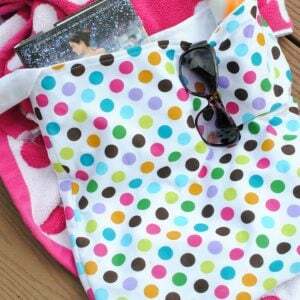 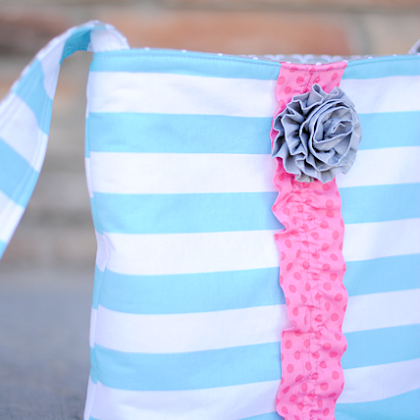 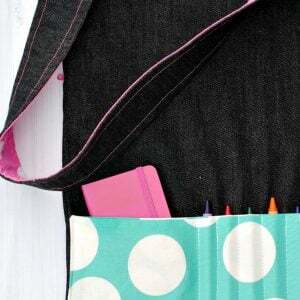 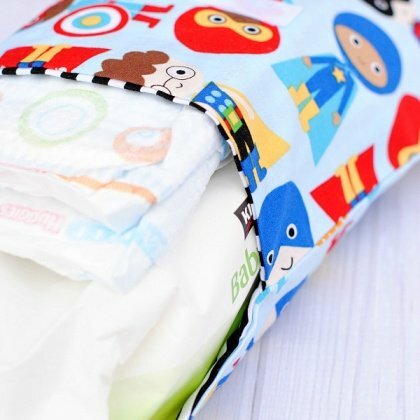 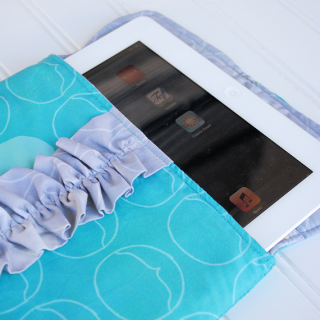 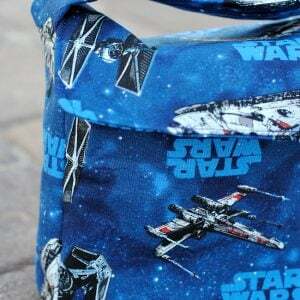 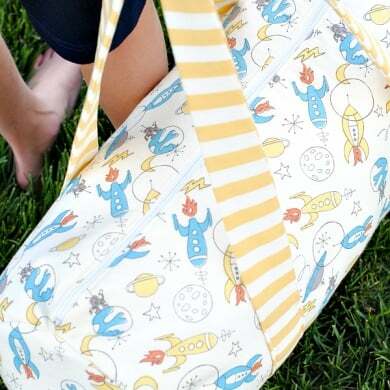 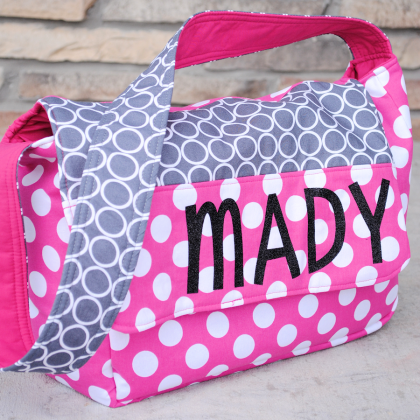 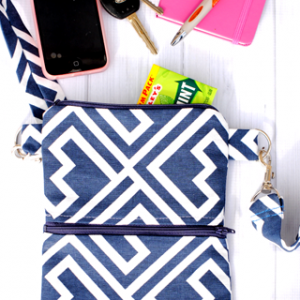 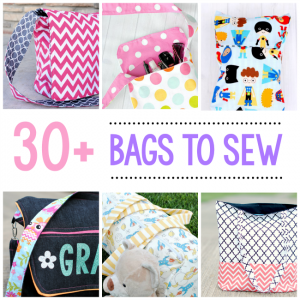 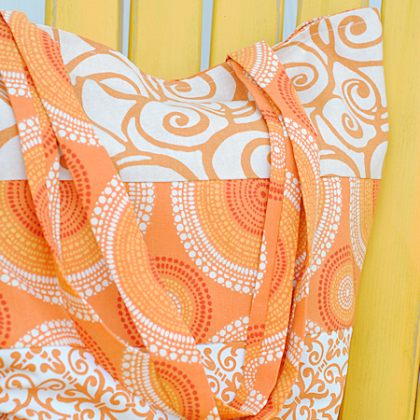 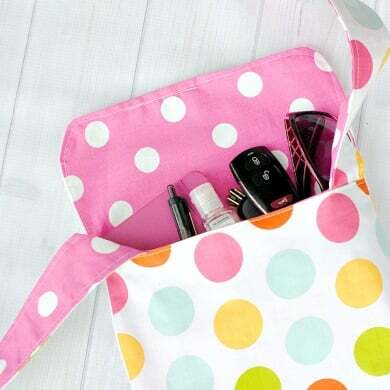 One of these most fun things to sew is a great bag and these bag sewing patterns will have you wanting to sew not just one bag, but tons of cute bags! 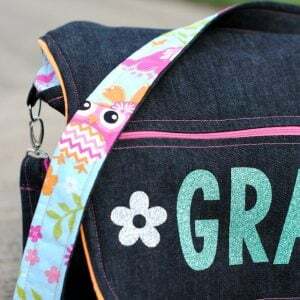 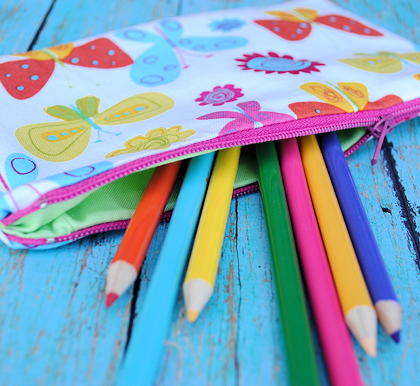 From small bags like pencil cases to a fun easy tote bag pattern, great messenger bags for school or fun bags for kids to carry. 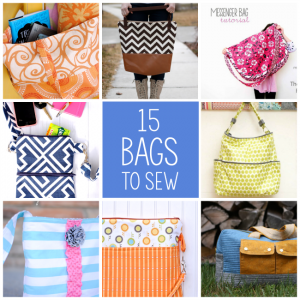 So many bag patterns to sew.